DJ LONNIE B… is a leading authority of music in his hometown.If you know anything about Richmond, VA you know about DJ Lonnie B! 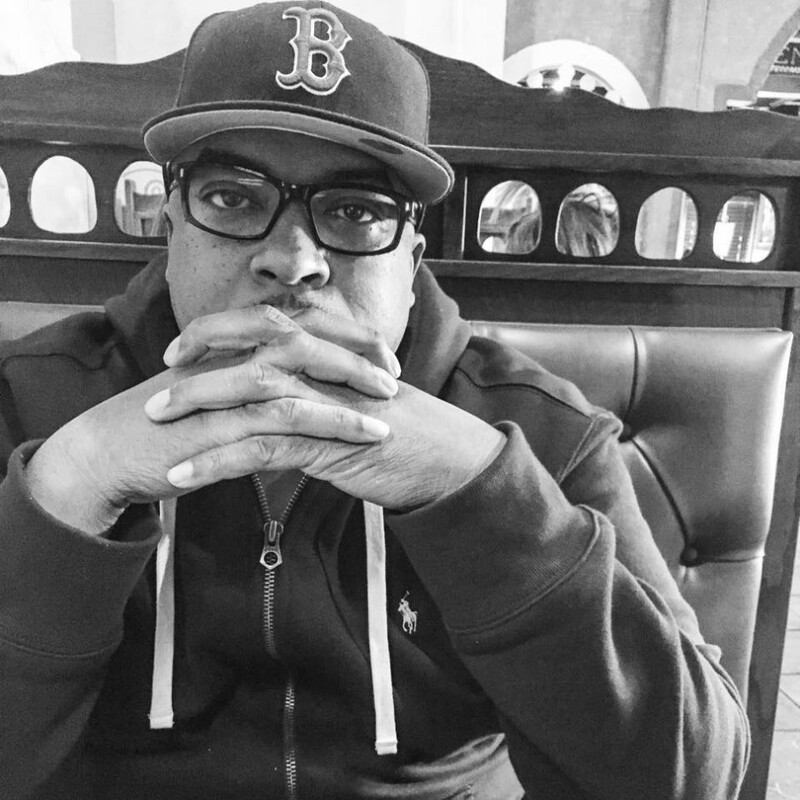 A DJ, a businessman and an urban music historian, DJ Lonnie B has a work ethic that is conducive with his passion for the preservation of good music. 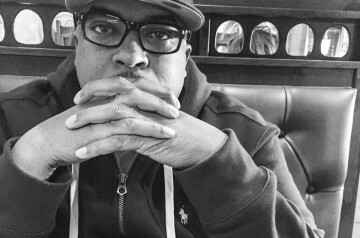 Best described as multidimensional, DJ Lonnie B first recognized the power of music at age 5 when he learned how to change the record on the record player. That love for music transcended into a pool of opportunity for him and the city he loves. He is one of the founders of the 804 Flava label and was a rapper in the group the SupaFriendz, where he had the opportunity to rap on stage with artists like the fallen Angel Aaliyah. He also had success as a solo artist and caught the attention of veteran rappers like Dougie Fresh and Jay-Z. A DJ first, DJ Lonnie B is best known as a self-promoter with a loyal following in Richmond as well as the DMV. He has an arsenal of music stored on an extensive hard-drive that can’t be touched! His mobile app, DJ Lonnie B, is available for Android and iPhone and you can hear him on Music Choice channel MCU. DJ Lonnie B is a commander of the airwaves in the city of Richmond as both the mix show coordinator as well as a prime time DJ for WCDX – IPOWER 92.1. Catch him as he brings the city home from work every night from 5 ‘til 6 on the Hard Drive @ 5 and on Sundays from 7 ‘til 10 when he educates the city on the Sunday School Mix.